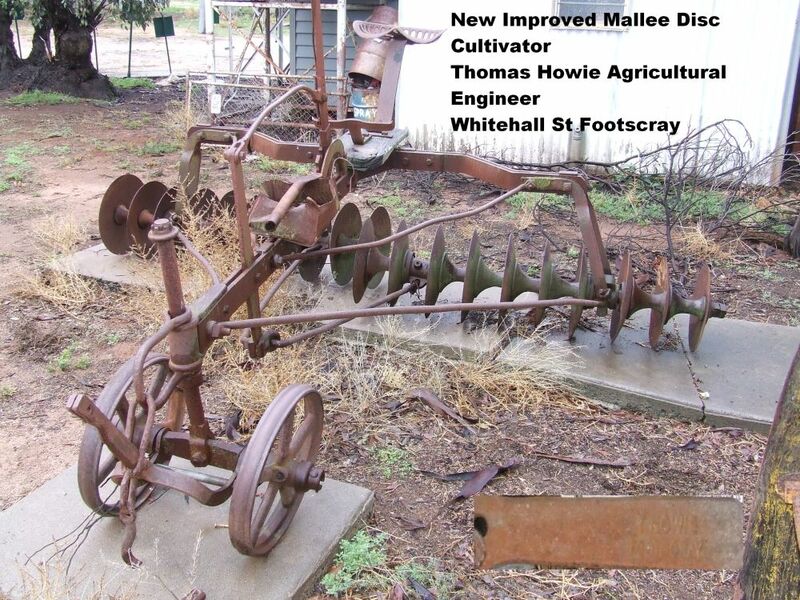 Thomas Howie Footscray made Champion Disc Cultivators , Star Plough Shares, Patent Plough Wheels & Duplicates. Maribrynong Heritage Review of Industrial Places lists "Thomas Howie & Co in Whitehall St Footscray circa 1882". 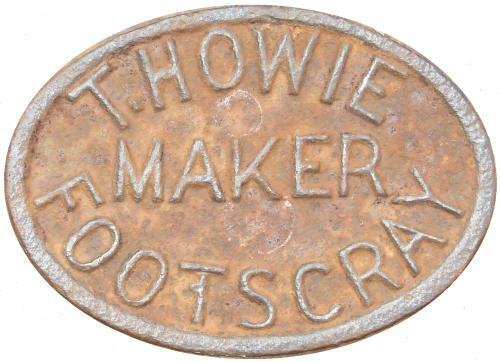 Newspaper advertisements in the Argus in 1923 have T Howie Implement maker of Footscray offering various plough spare parts and replacement parts. By 1925 they are listed as T Howie and Sons, again in the Argus newspaper, offering spare parts. So the range of dates found so far are from 1882 until 1925. Readers may be able to help with more info, if so please make contact below.